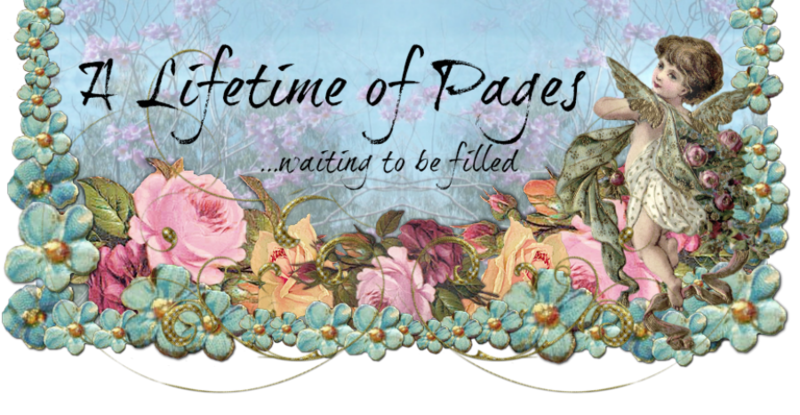 lifetime of pages: C'est Magnifique February Bits and Pieces Giveaway! 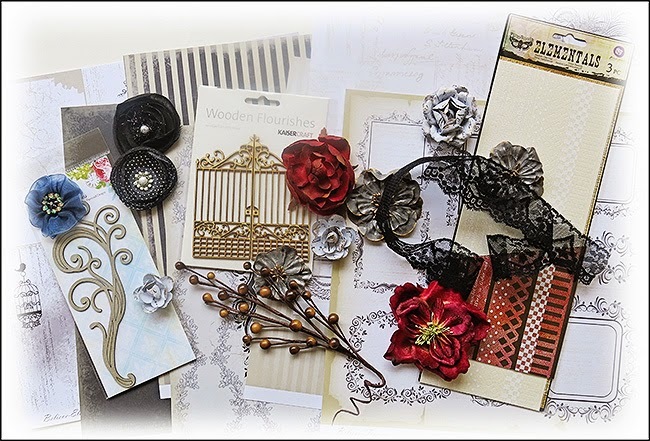 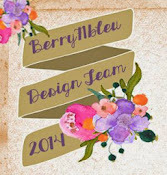 C'est Magnifique February Bits and Pieces Giveaway! 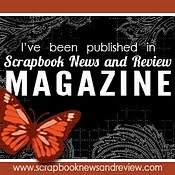 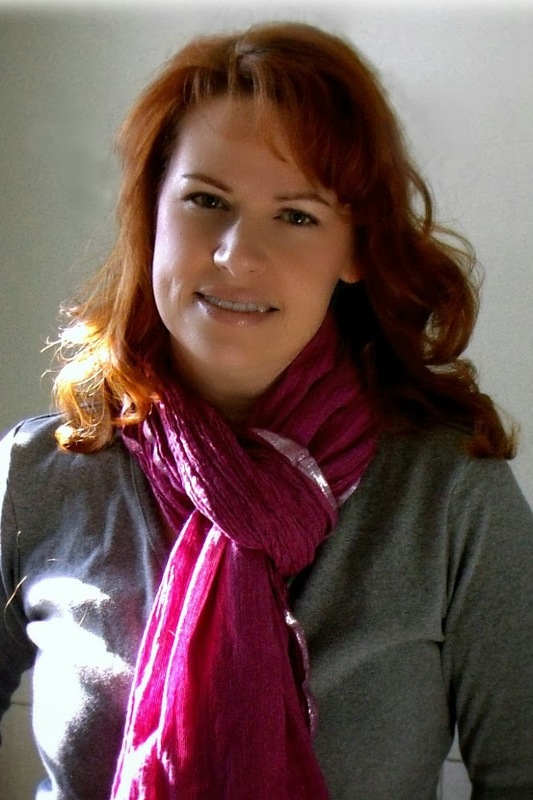 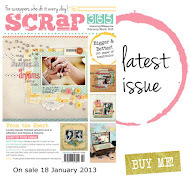 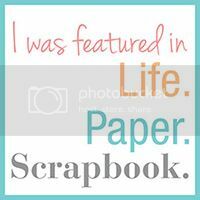 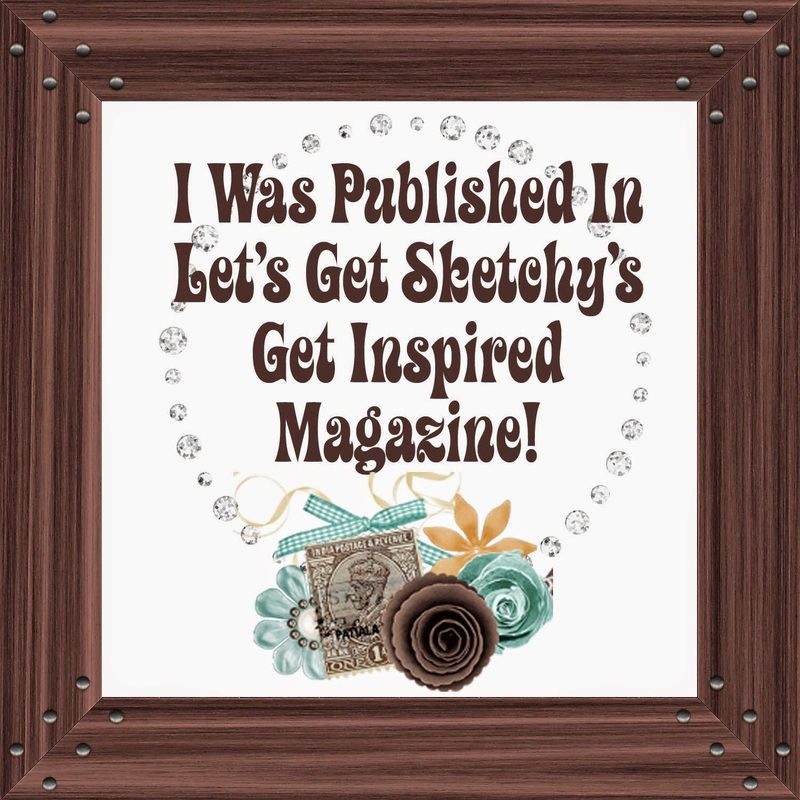 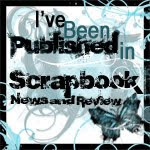 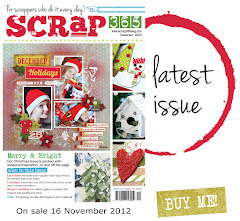 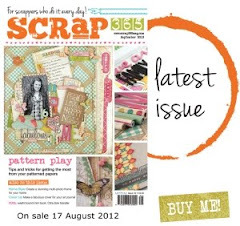 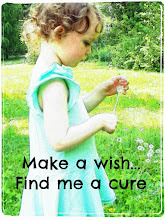 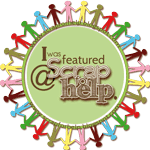 I wanted to share with you this awesome scrappy giveaway over at C'est Magnifique! 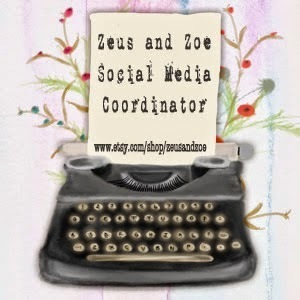 Check out all the details here and good luck!